From Puno city, we will take a motor boat to Taquile Island and the floating islands of the Uros community, native inhabitants of the Lak. These islands were built using lake straw that gives them a particular swaying feel under your feet. 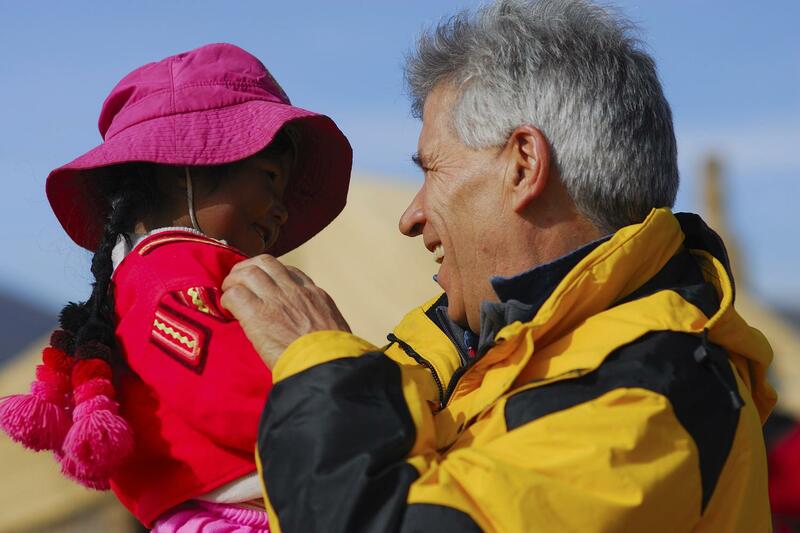 Taquile offers wonderful lake scenes, colorful folk traditions and eye-catching handicrafts. Lunch is included. 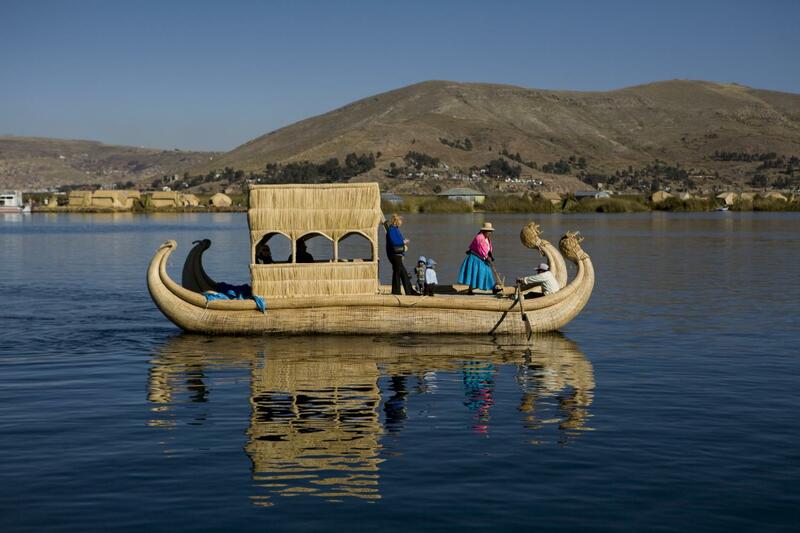 Let’s tour the Titicaca Lake in a full day excursion. We will be transferred from the hotel to Puno Port. 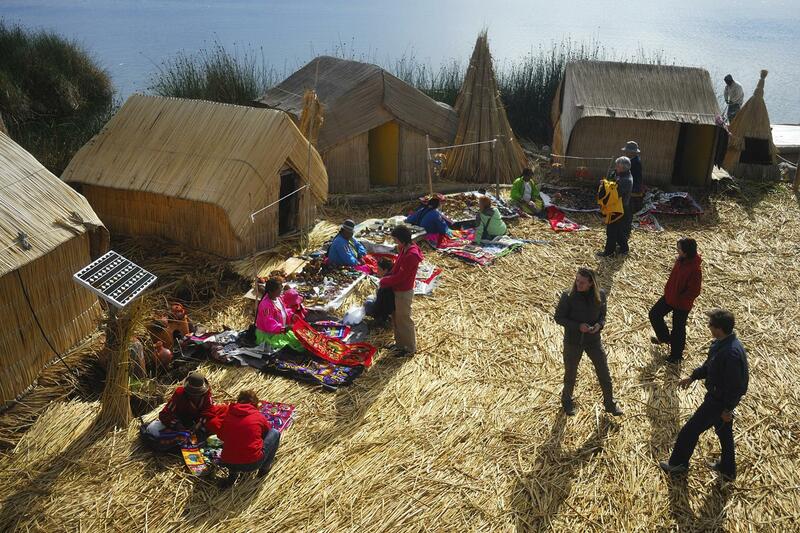 We will start by visiting the Uros, where the friendly locals will welcome us on their floating islands built with totora reed. We will then continue to Taquile Island, where the people still preserve their ancestral traditions and will welcome us with their colorful typical garments. We shouldn’t miss the opportunity of exploring the island and be amazed with the beautiful lake views. We will have a traditional lunch prepared with products typical of the area. In the afternoon, return to the city.